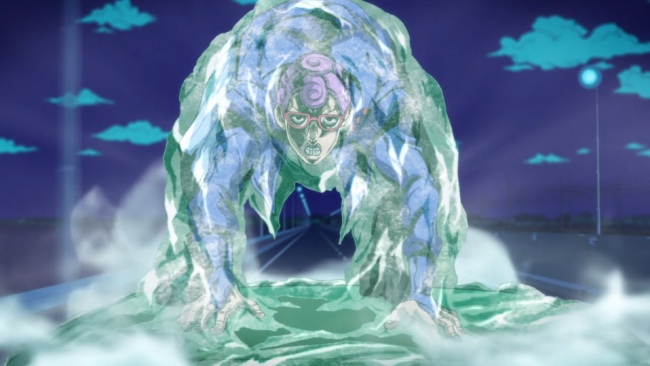 Jojo’s Bizarre Adventure Golden Wind Episode 18 Review – Head To Venice! 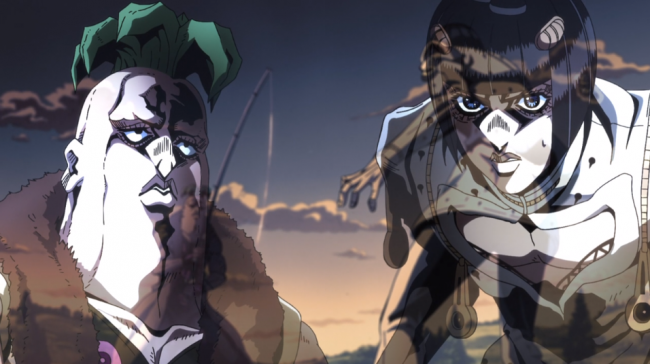 After last week, there wasn’t a whole lot Jojo’s could do to shock, astound or revolt me that much again… and it didn’t. What? 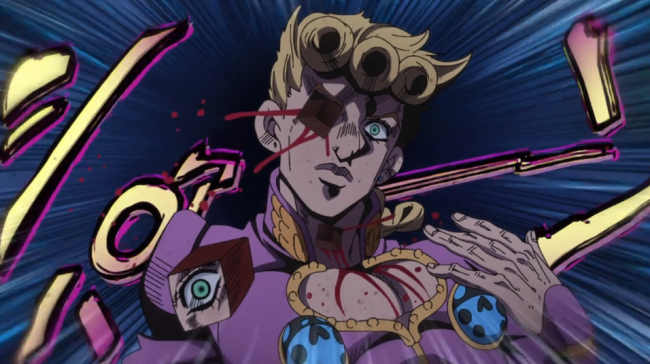 After the very memorable and disturbing introduction of Melone and his impregnation stand in the previous episode, episode 18 felt a bit more like a return to the villain of the day formula we were getting before the Thankful Dead two-parter. Which left me slightly disappointed if I’m really honest.